Our 2018 AGM is fast approaching! Please use the links below to download an AGM Nomination form or a Proxy form. Proxy forms can be mailed to the above or given to your proxy prior to the meeting. 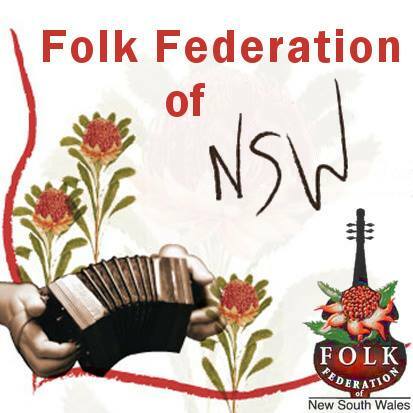 We're the Folk Federation webmasters. Feel free to get in touch if you need any help with the website! If you need anything just contact us, using the Contact page.